Moisture and excess humidity in a retail store can lead to expensive repairs costing thousands of dollars. 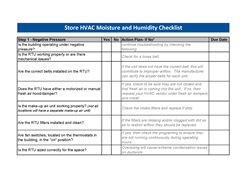 The Professional Retail Store Maintenance Association (PRSM), the authority on retail, multi-site facilities management has released the “Store HVAC Moisture and Humidity Checklist”, a customizable template designed to help retail facilities managers (FMs) identify the potential source of moisture in a retail store before it can wreak havoc on maintenance budgets. A sample of the questions available on the PRSM Store HVAC Moisture and Humidity Checklist. Proactive maintenance is the ideal way retail facilities professionals can prevent major maintenance issues before they occur. The checklist guides FMs through five steps, each with multiple areas of assessment. After assessing whether an action has taken place, the form suggests how best to proceed. The form can also be customized and allows facilities managers to edit the checklist if items do not apply or if there is an extra area to assess. There is also a separate column to input due dates if an item needs to be assessed by a professional service company. Aside from the HVAC Moisture and Humidity Checklist, PRSM has many other resources related to HVAC care and maintenance. PRSM’s Resources Center provides management tools exclusively for the Retail FM and supplier community. Resources include: quarterly white papers on leading industry issues; the annual Best Practices Book that covers a wide spectrum of FM industry trades; and the Retail Facilities Benchmarking program. 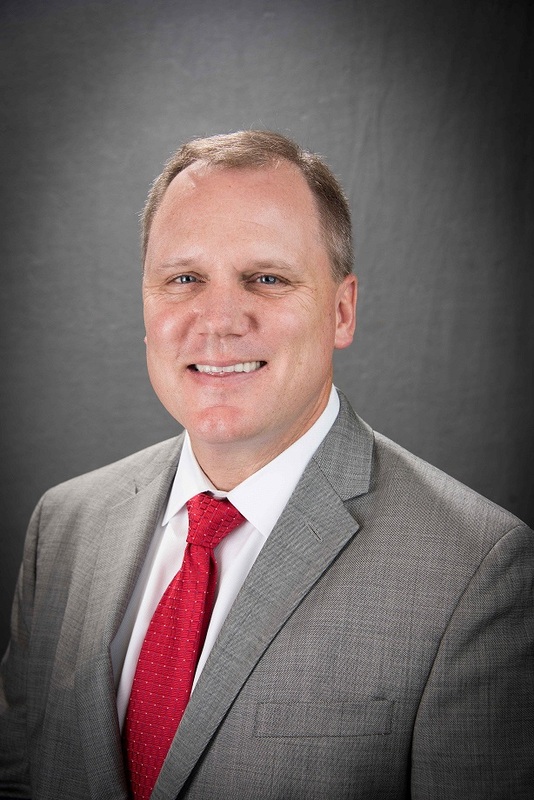 Other resources such as industry research-based Trends Reports, and Buyer’s Guides (print and online), the association’s bi-monthly magazine, Retail Store Maintenance (print and electronic), and PRSM Weekly (a news-focused e-newsletter) help keep retail facilities managers up to date on breaking trends and industry issues. For more information or to access the Store HVAC Moisture and Humidity Checklist, please visit http://www.prsm.com or contact Bruce Condit at bcondit(at)prsm(dot)com.